A retired expat couple in Albox are facing the demolition of their home despite having planning permission. 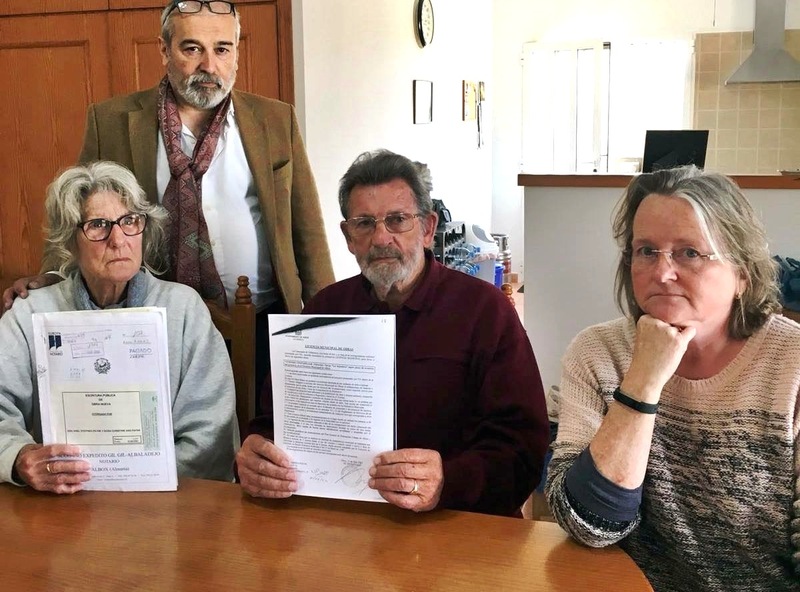 Noel and Christine Payne, both in their 70s, were told by police on Christmas Day, 2009, that their house in the rural neighbourhood of Los Guillenes was illegal as it contravened regional planning laws. 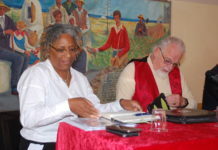 The couple received the news six years after obtaining a license of first occupation signed by the then mayor, Francisco Granero, and eight years after being granted a building permit by the council. Documents consulted by this paper also show the Junta annulled the licence in July 2002, seven years before notifying the Paynes, while the land registry details did not incorporate that information until March 2012. The case was flagged up by the AUAN property rights association only last week following concerns the regional government was stepping up pressure to knock the house down. 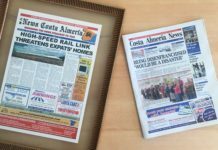 The case echoes that of Helen and Len Prior, whose villa in Vera was demolished at the behest of the Junta in 2008, despite having all the paperwork from the local council. 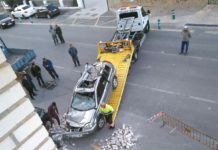 The couple received financial compensation earlier this year following a harrowing 10-year battle as the courts ruled they had been good faith buyers. But despite the council’s efforts to reassure the Junta that the Payne’s house could be legalised by granting an AFO – a document which brings an illegal property within the planning regime – it appears the regional government intends to have the house bulldozed. It has also reportedly stated that the couple should not be entitled to compensation either as they were not good faith buyers. 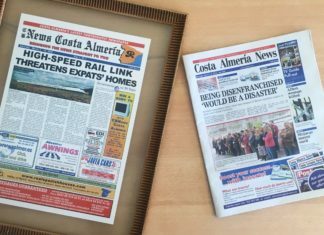 Speaking to La Voz newspaper, Mrs Payne highlighted the irony of their predicament, pointing out that neighbouring properties were not under threat because their owners had not bothered to seek planning permission. In a statement, AUAN president Maura Hillen said no-one could understand “the determination” of the Junta to demolish the house. She added: “It is clearly inhuman to treat these people like this, when there are 300,000 illegal houses in Andalucía, which are obviously impossible to demolish, the vast majority of which do not have any license whatsoever. “It appears that they want to repeat the experience of the Priors, which caused great damage to society and the economy of this zone. I don’t know what sort of message they want to send,” she concluded.